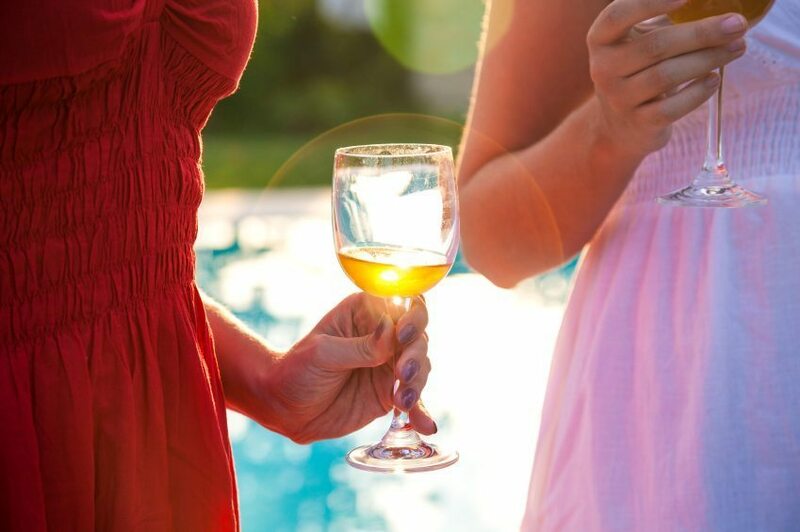 So, the bride is looking for a classy hen party activity that doesn’t involve a lot of energy, just relaxation – plan a Wine Tasting! This is one of our favourites here at The Fancy Hen and the bride will love this classy afternoon activity. From red and white wine’s to rose’s – the hen party will definitely enjoy sipping these wines of the world. And, if you fancy yourself a wine connoisseur – see how many you actually guess right! On a tasting they’ll also divulge what wines go which foods and cheeses and of course have a few on hand for a taste. This activity is a must for any Foodie hen. Finally, book your classy hen party Wine Tasting here with The Fancy Hen.